Need collision repair in Northwest Arkansas? 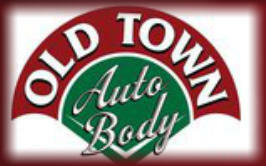 Choose Old Town Auto Body! Whether your car is foreign or domestic, Old Town has been your auto body repair shop in the Northwest Arkansas for over 41 years. Since day one, superior customer service and attention to detail when repairing your vehicle has separated Old Town Auto Body from its competitors. When we opened shop in 1974, we made sure customer service was always the number one priority, and this philosophy carries on today. At Old Town Auto Body we combine extensive experience with cutting edge equipment and technology to provide you with a superior restoration for your vehicle. Want to fall back in love with your car? Let us transform your weathered vehicle back to the car you fell in love with. Vehicles today are lasting longer and longer so we sometimes find ourselves with a vehicle that is still running great but doesn’t look like it should. That’s where Old Town Auto Body can help, we can transform your weathered ride into something you will be proud to be seen in at a fraction of the cost of a new vehicle. Unfortunately accidents happen, when they do happen there is no better way to get your vehicle back in show room quality than Old Town Auto Body. Just like anything else in life a good foundation for your paint job is the key to making sure things turn out the way they should. Our expertly trained technicians have the experience and the tools to make sure your auto body repair is done right. Making sure the entire frame of your vehicle is straight is one of the most important aspects of auto body repair.  You might not be able to see this part of the work performed but it will ensure that you do not have excessive wear on your tires or annoying vibrations when you are driving.